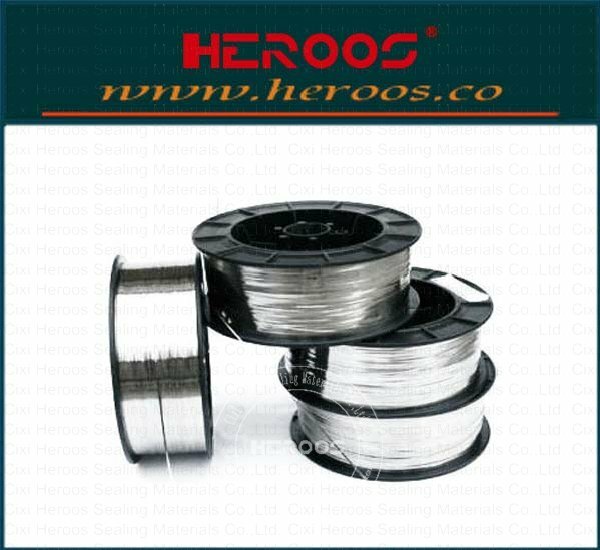 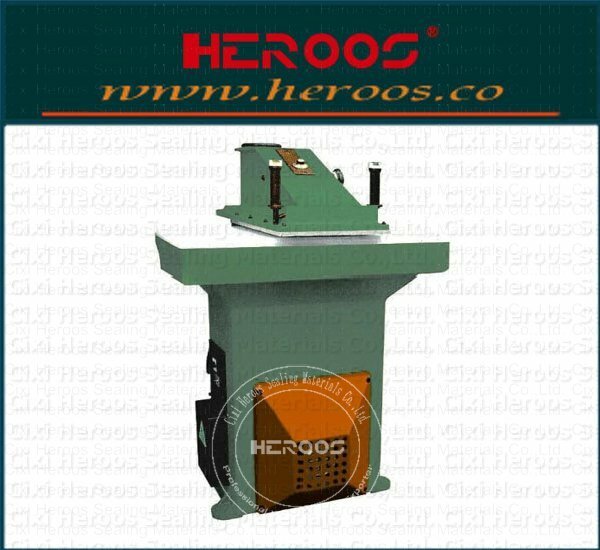 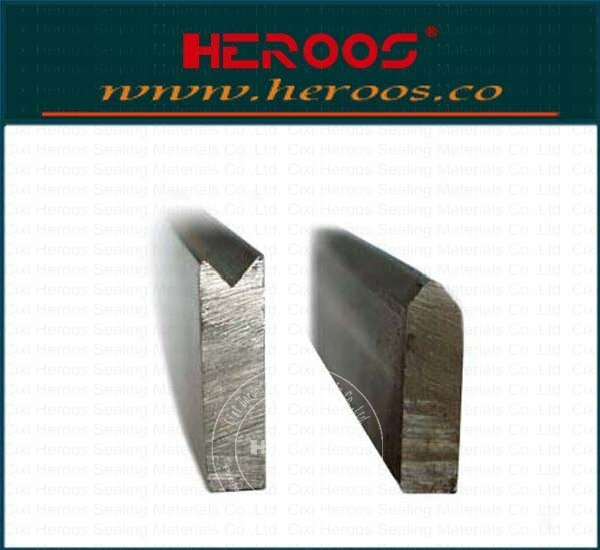 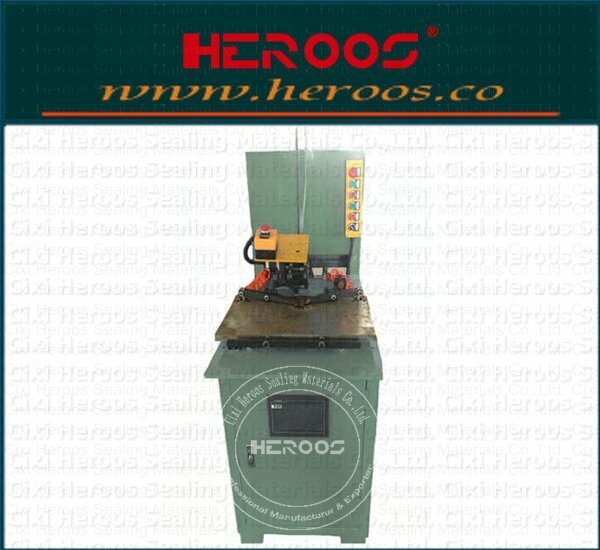 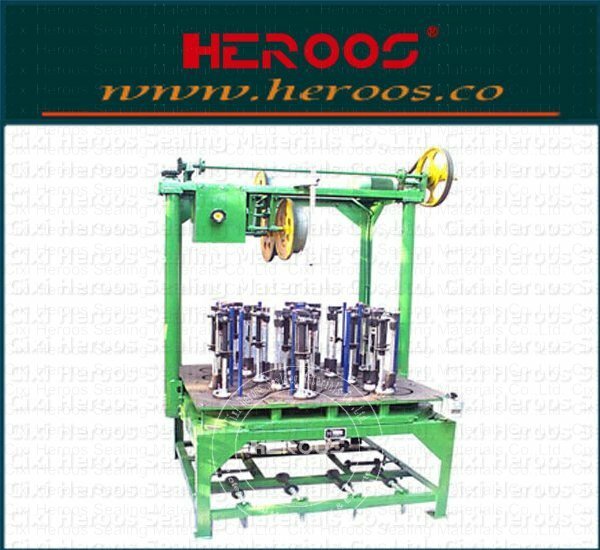 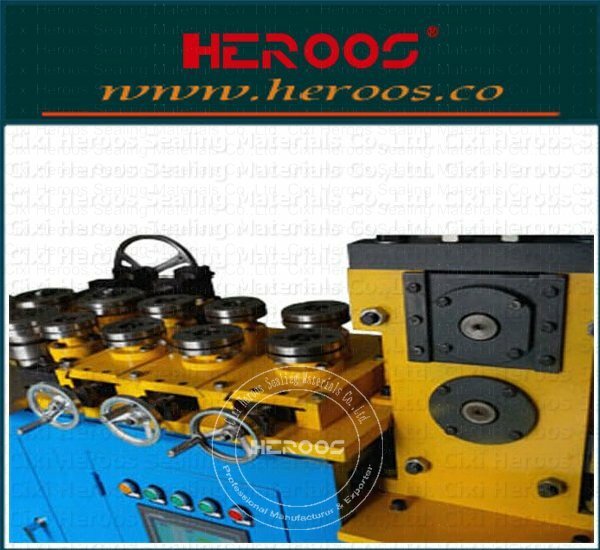 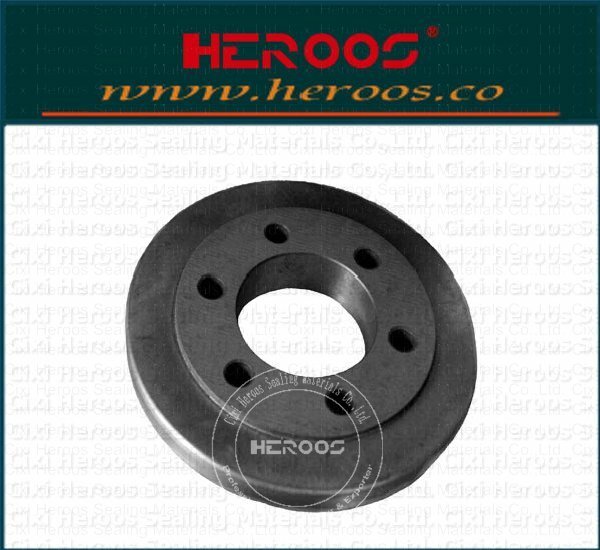 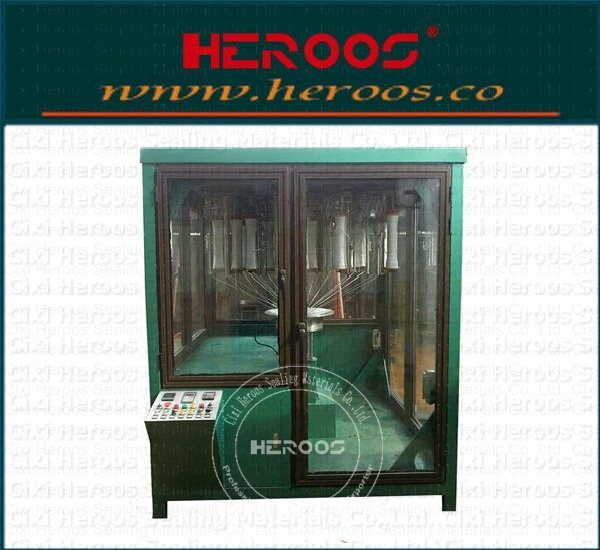 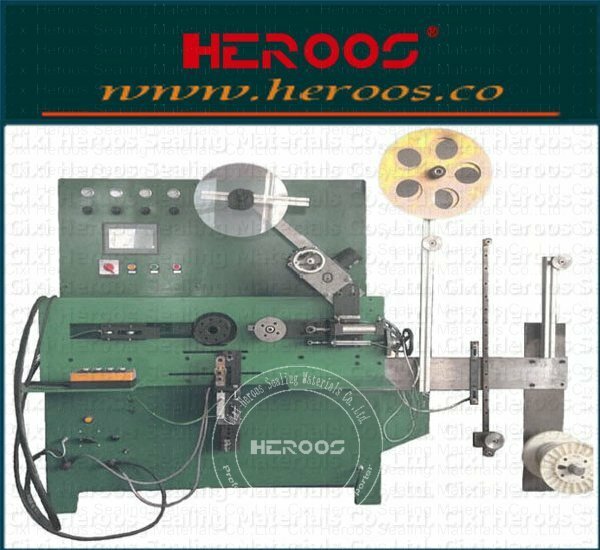 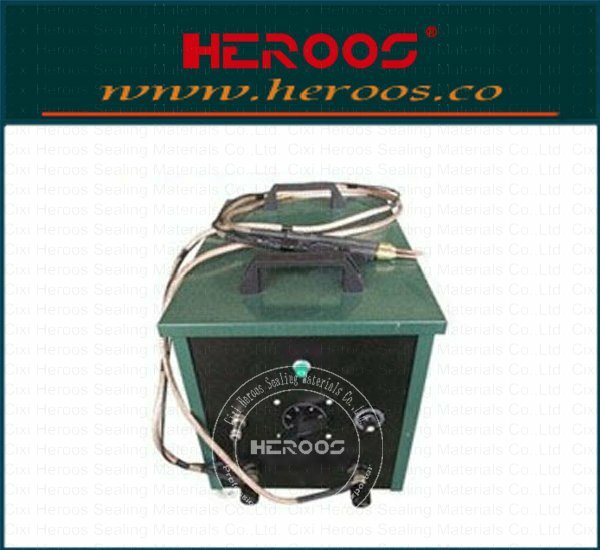 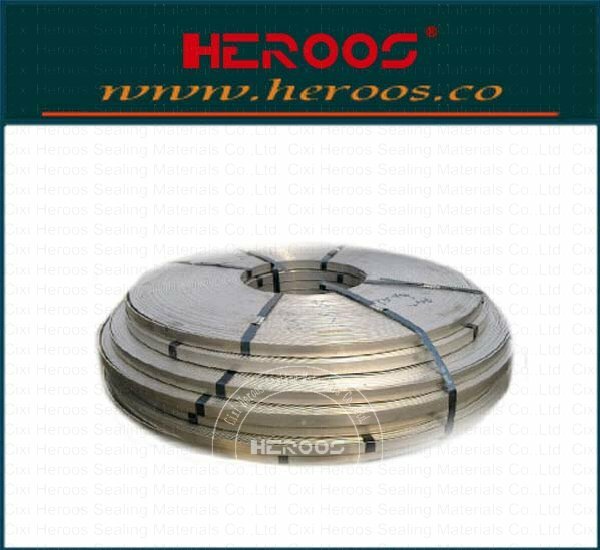 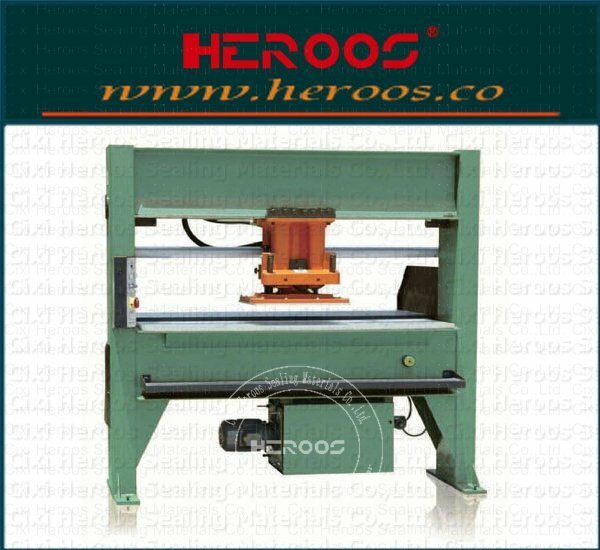 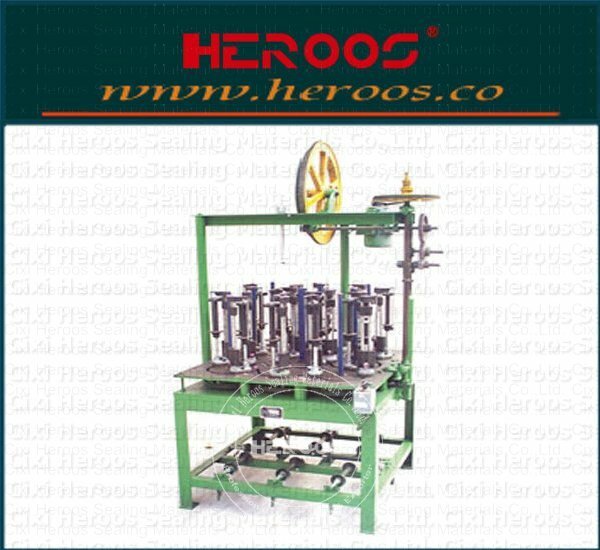 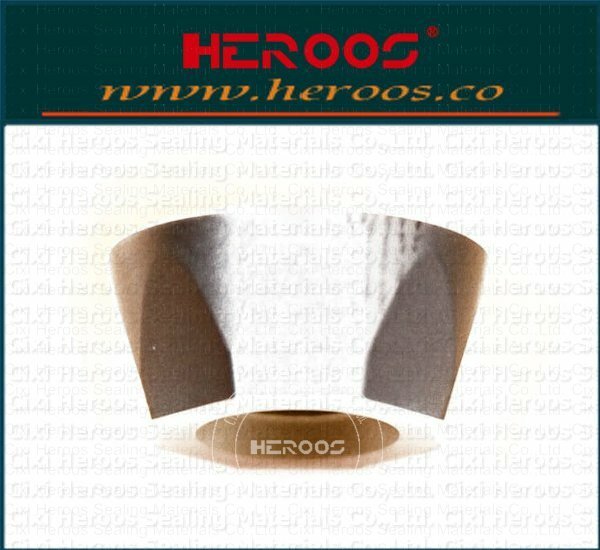 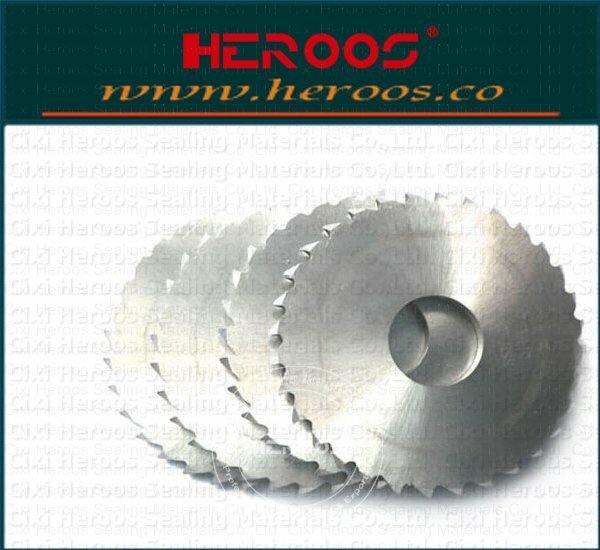 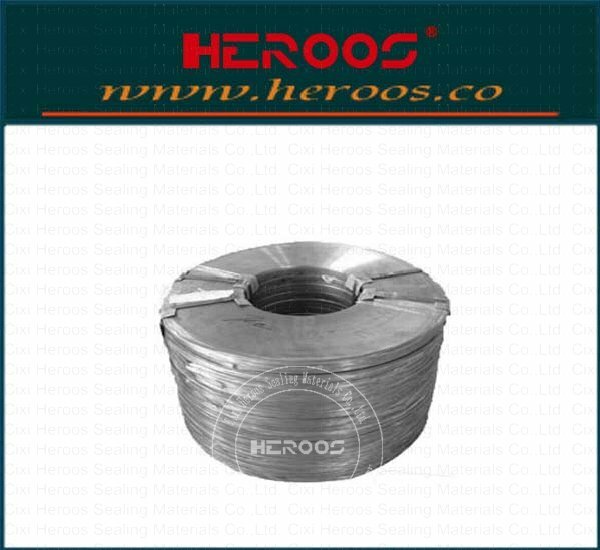 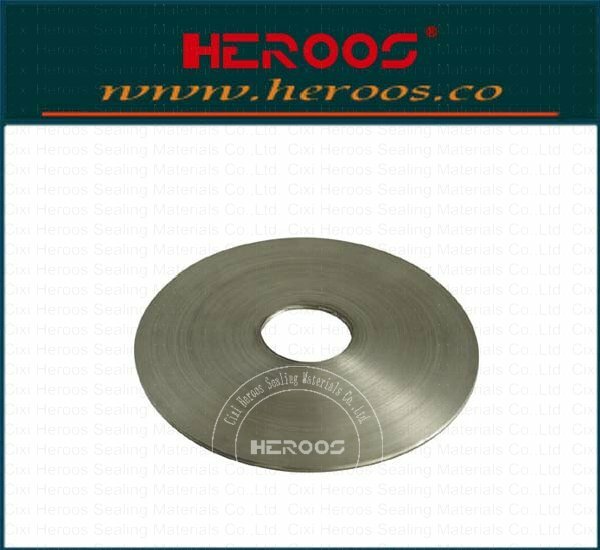 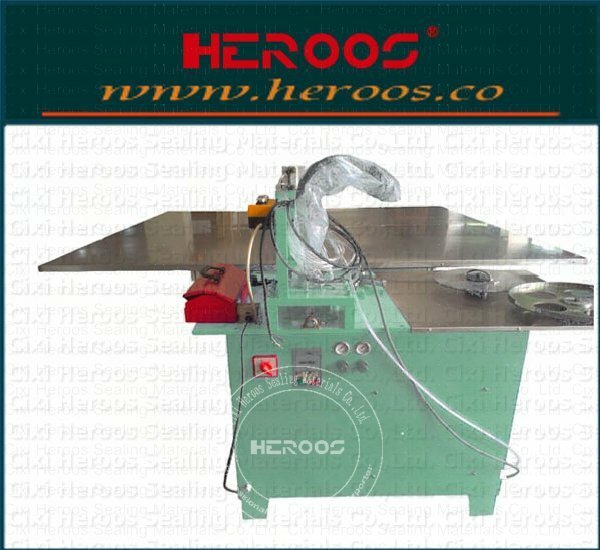 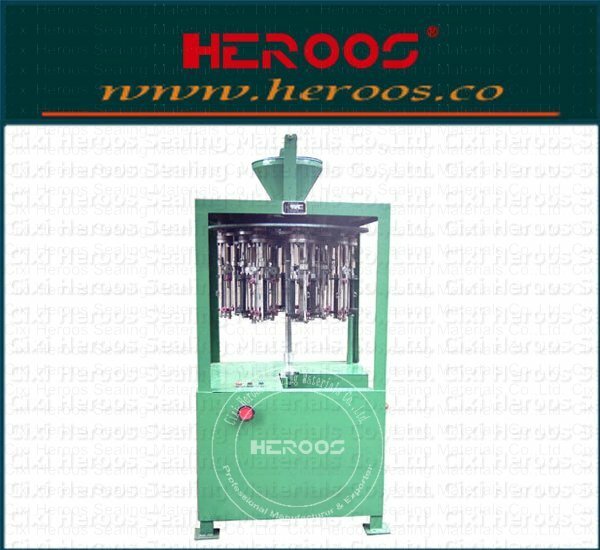 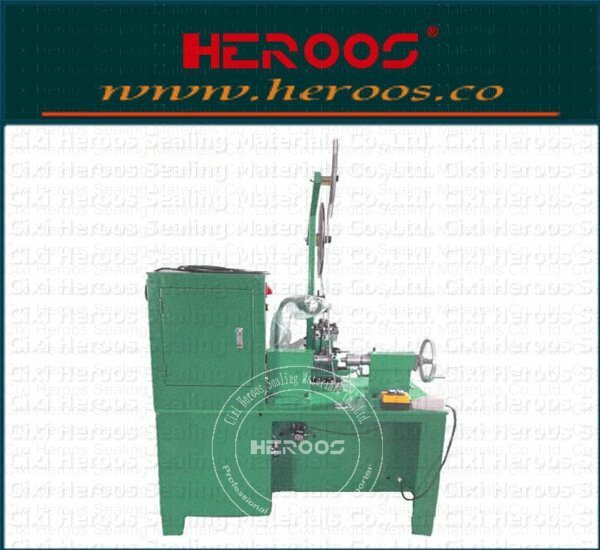 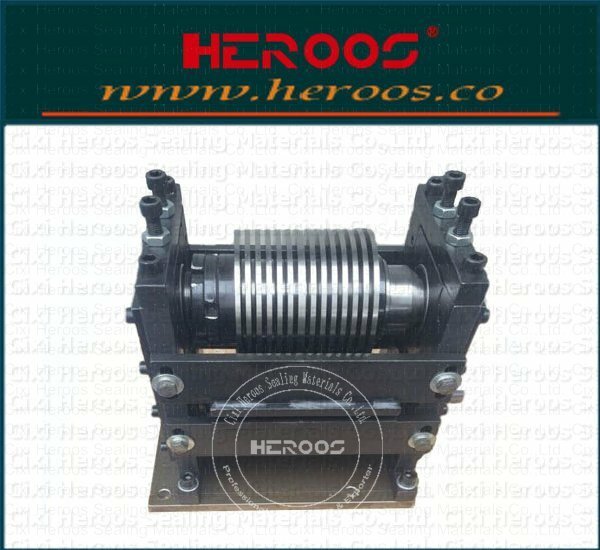 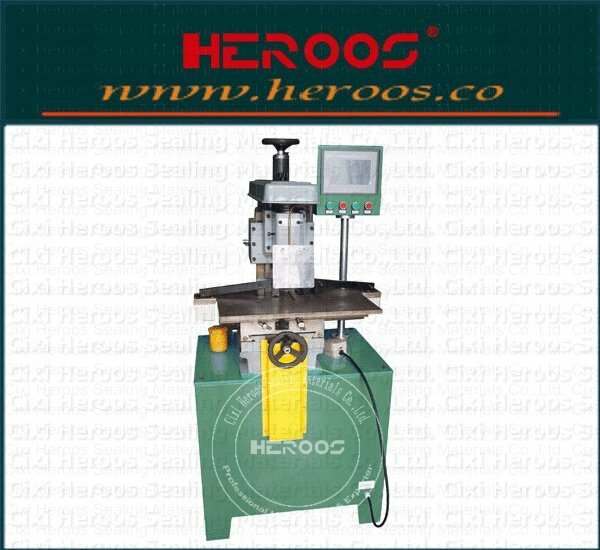 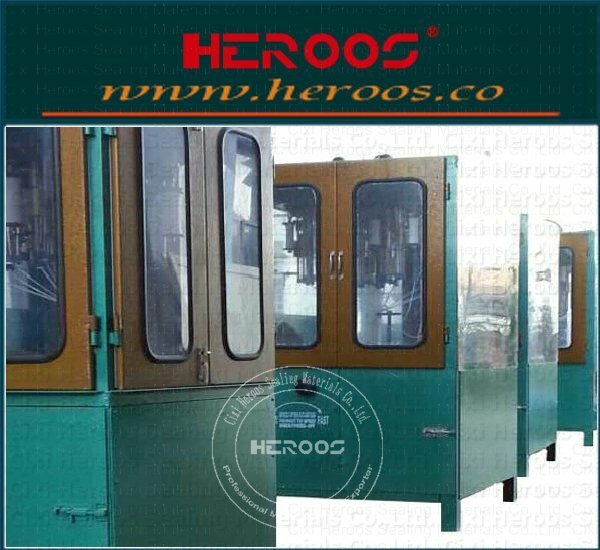 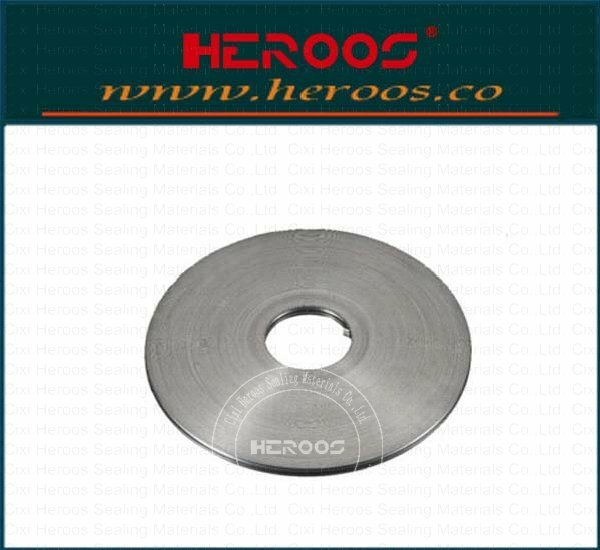 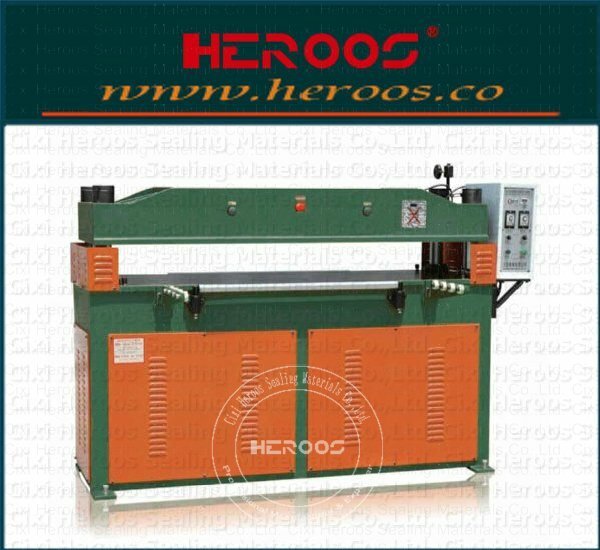 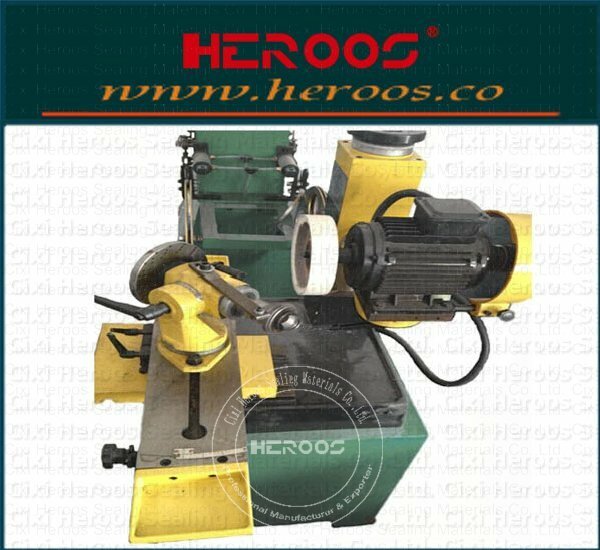 ﻿ Small Winding Machine for Spiral Wound Gasket - Cixi Heroos Sealing Materials Co.,Ltd. 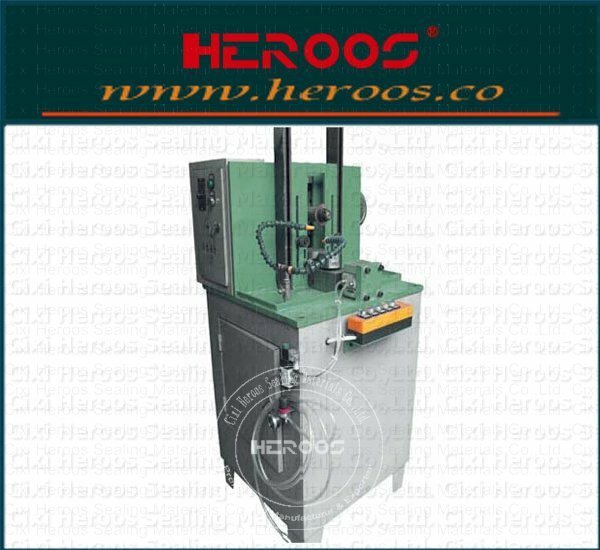 This machine is used forφ15-φ300,metal spiral wound gasket processing. 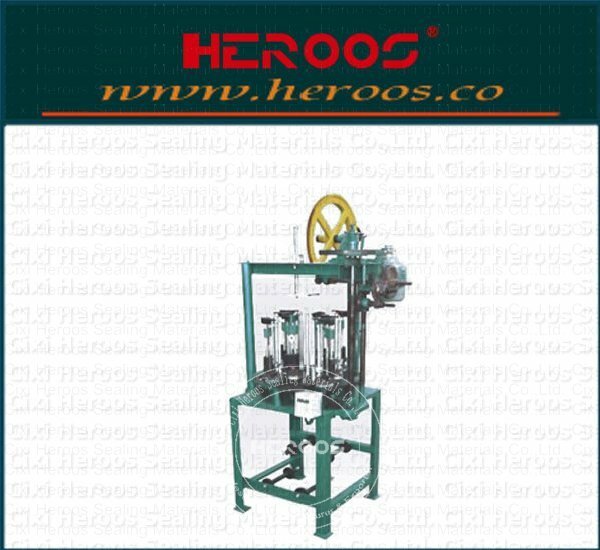 The roller device adopts pneumatic pressure,large adjustment range, simple operation,speed by frequency conversionstepless speed change,can adapt to different size speed demand.